Fremantle History Society presents Fremantle Studies Day 2015 on Sunday 25th October 2015. 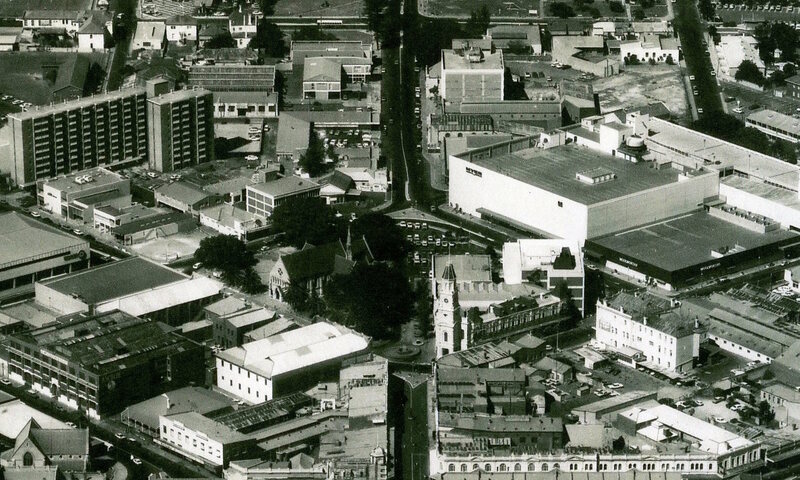 Four lively presentations exploring aspects of the suburban-city centre relationship from the 19th C till the present in the heritage listed Hilton Hall, 2/34 Paget Street, Hilton. Our program of events includes our famously delicious Afternoon Tea, served in the hall’s spacious café style foyer.